In a city famous for its food, the Hyatt Regency McCormick Place offers an exciting culinary scene with bold restaurants and bars that celebrate Chicago. 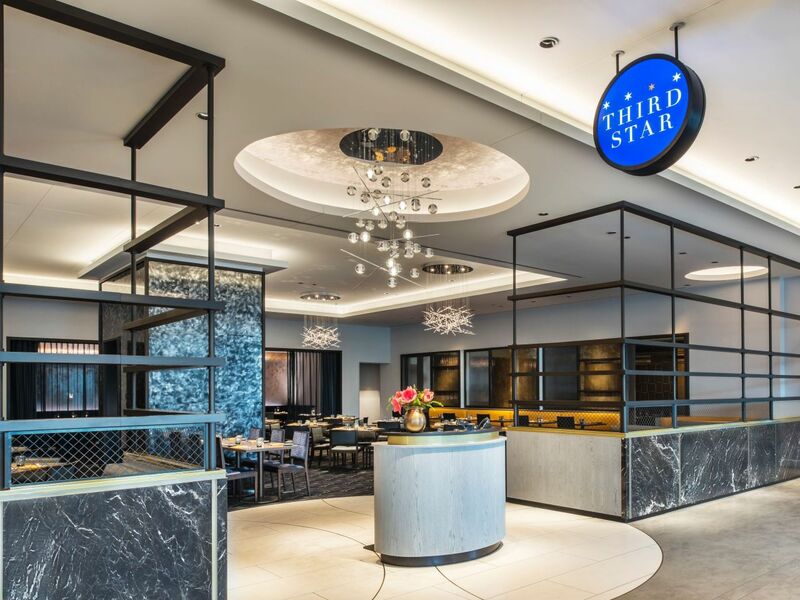 Drawing inspiration from the 1893 World’s Fair, Third Star serves artisanal cuisine with international flavors. Take a journey through Southeast Asian street food in the casual, colorful Sixes & Eights. Lit with the glow of thousands of Edison bulbs, Arc Bar offers a modern edge that’s intimate, yet high-energy. Adding a dose of electricity to Chicago nightlife, this hotel bar and outdoor terrace pays tribute to the spirit of the 1893 World’s Fair. Glowing with thousands of Edison bulbs, Arc Bar provides a vintage experience, rewired with a modern edge. 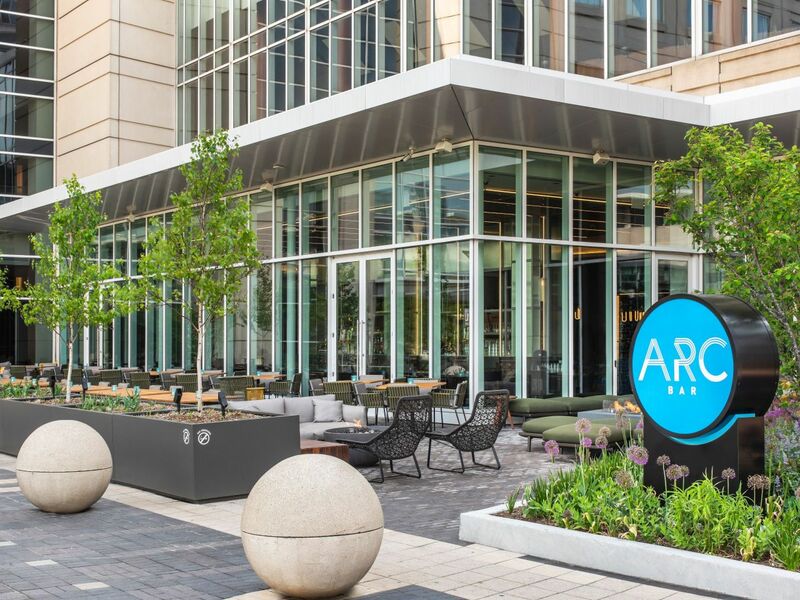 Enjoy craft beers and cocktails inside or drink on the dog-friendly terrace in warmer months equipped with plush outdoor seating and fire pits. Hours vary seasonally and based on occupancy. 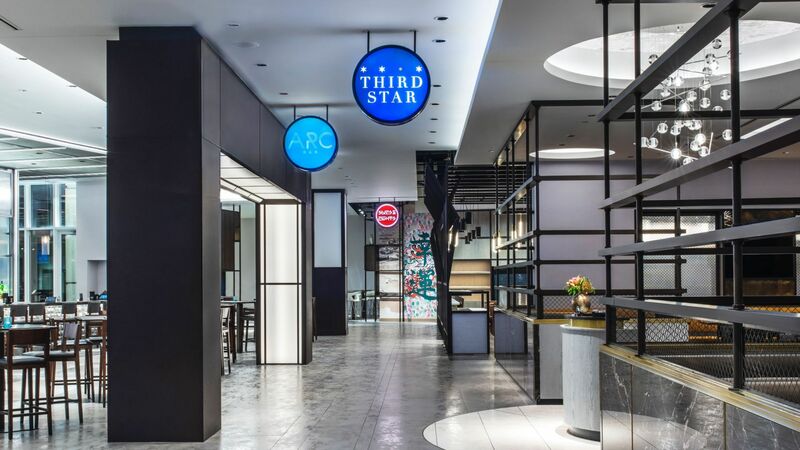 Inventive and internationally diverse, Third Star draws its inspiration from the 1893 World’s Fair in Chicago. With a stunning interior and flair for innovation, the restaurant reimagines the spirit of the Expo in its culinary offerings and sophisticated atmosphere. Discover an array of international cuisines presented for breakfast, lunch, and dinner. 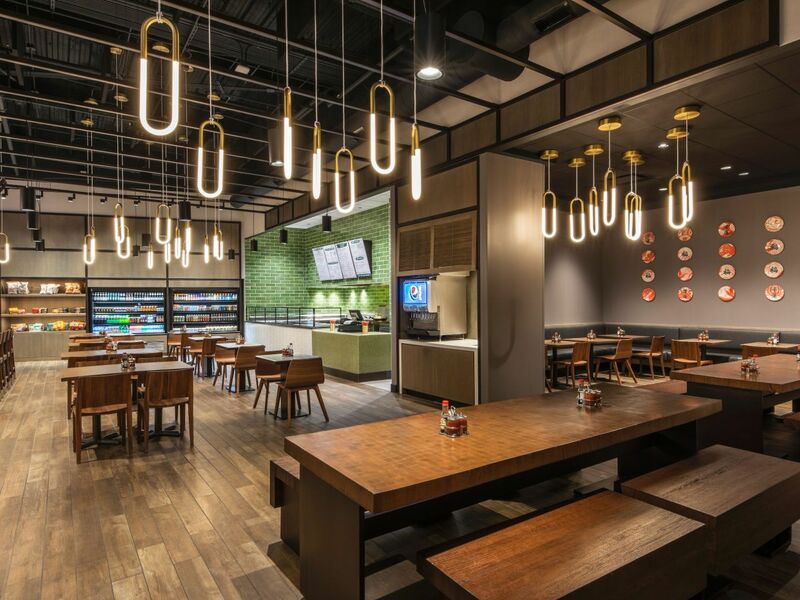 Named for the favorable numbers of Japanese and Chinese history, Sixes & Eights offers an eclectic culinary experience that elevates the bold flavors of Southeast Asian street food. Order from the a la carte menu to build your own rice, ramen, or pho bowl, or try a Chef’s Special for a unique snack or simple meal. Before exploring Chicago, stop by Market at Hyatt Regency McCormick Pace. 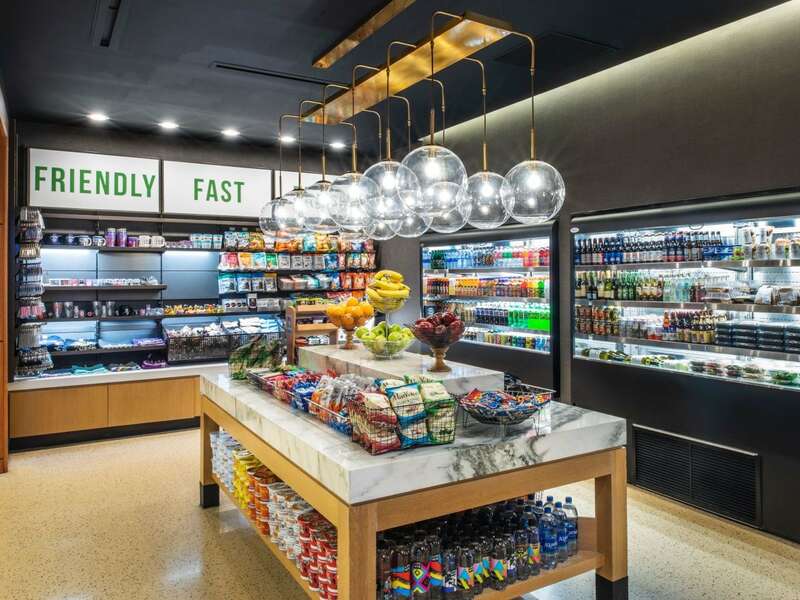 Grab a cup of freshly brewed Starbucks® coffee or choose from a selection of gourmet sandwiches, fresh fruit, smoothies, pastries and more. If you are on the move, Market To-Go offers you the flexibility to order ahead for pickup or guestroom delivery. Enjoy a perfectly packaged meal or snack delivered in 100% disposable containers.